BioConnection offers access to state-of-the-art GMP manufacturing facilities and a broad range of support services. BioConnection operates from its proprietary FDA and EMA approved facility in Oss, the Netherlands. 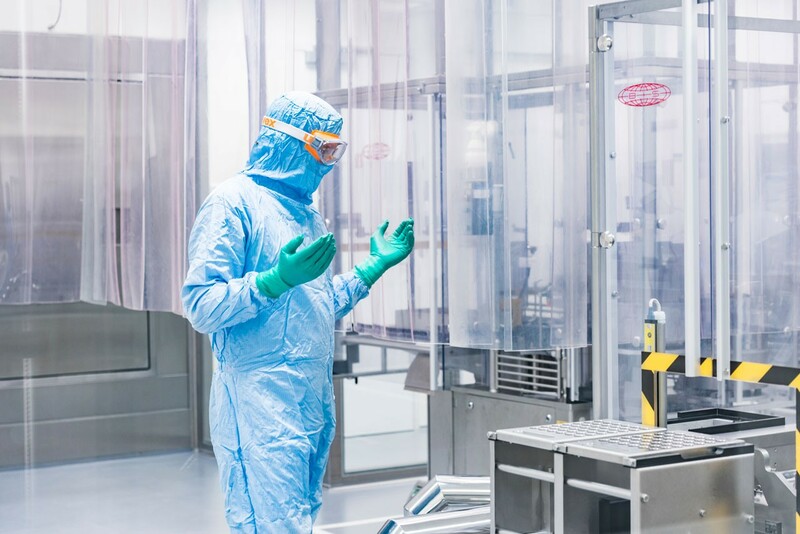 From this facility, we can provide you with clinical scale manufacturing in a wide variety of formats and techniques, including freeze-drying. Besides our expertise in development and manufacturing of clinical trial medication, we are your partner in proven track-record for global commercial manufacturing for small indications and orphan drugs. This is a unique proposition where you can rely on our experienced team and AAA-class facility.